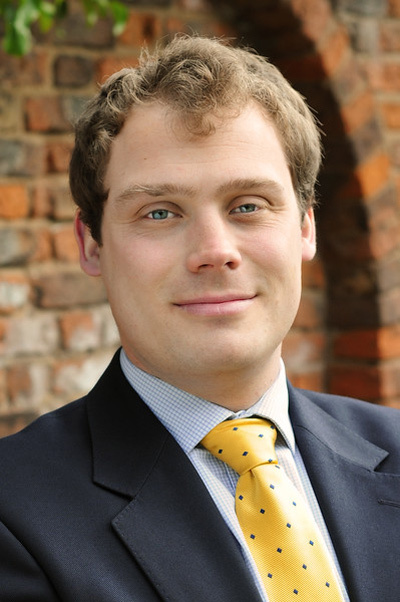 Hugo trained at a Commercial Law Firm in Hull qualifying in 2006, before moving to act as a Solicitor within a Corporate Finance Department in Leeds, where he stayed until 2009. He now deals with all aspects of private client work, including Wills, Probate, Lasting Powers of Attorney, Court of Protection work and agricultural matters together with various property matters. He is a member of the Agricultural Law Association. Call us now on 01482 621800 or email Hugo by using the email link below for an initial consultation.